The Fifty Shades of Grey Aim To Please Vibrating Bullet. 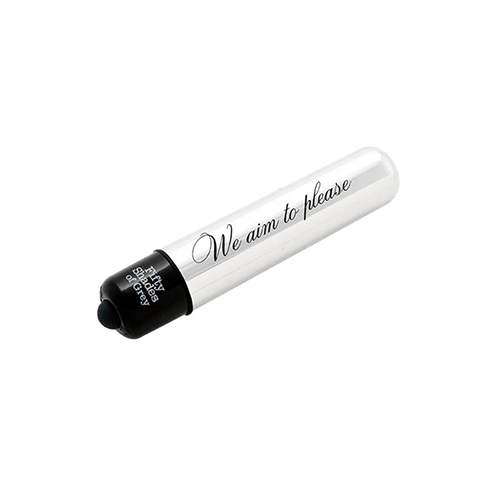 A sleek vibrating bullet that combines powerful vibrations and a smooth tip to stimulate your intimate spots. For intense stimulation whether alone for masturbation or enhancing foreplay with a partner. Simply apply a little lubricant to the tip before starting. Materials ABS Plastic with Silicone Rings & Button.